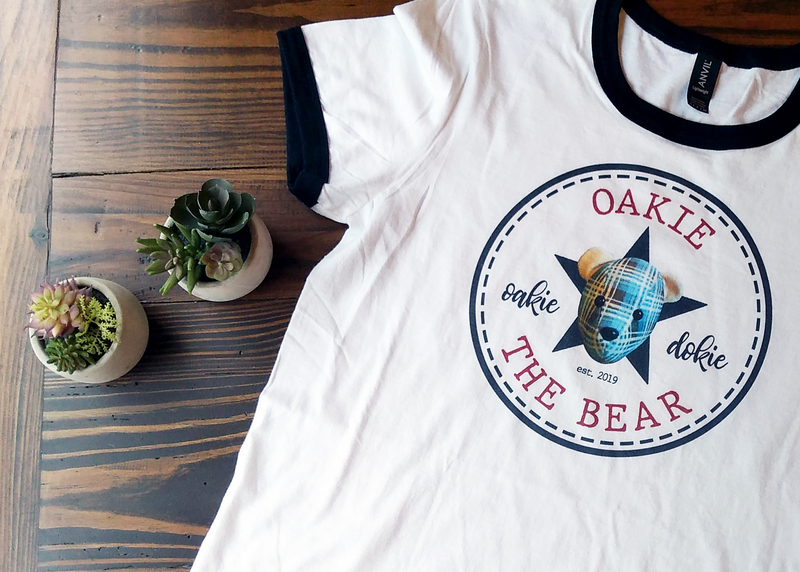 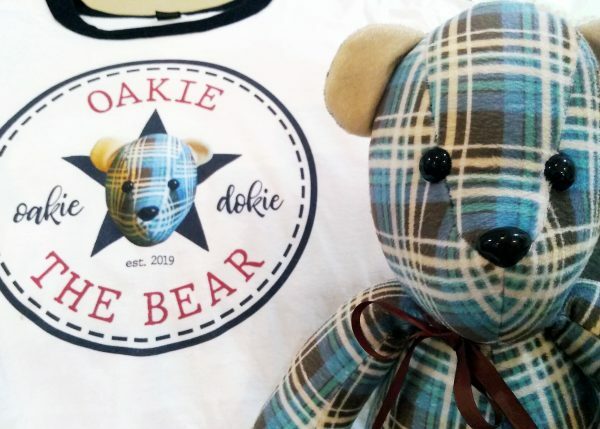 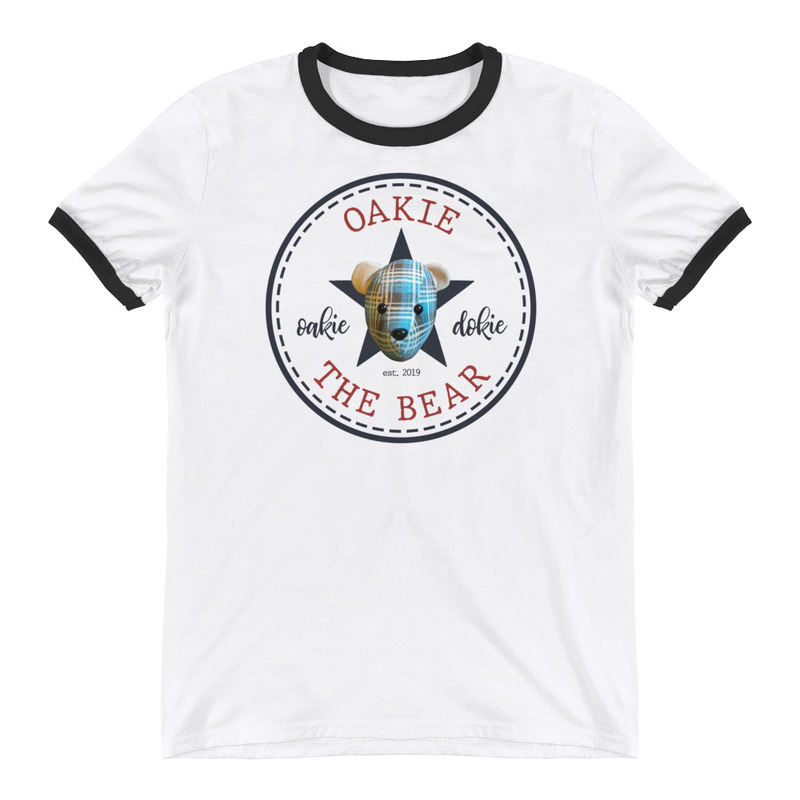 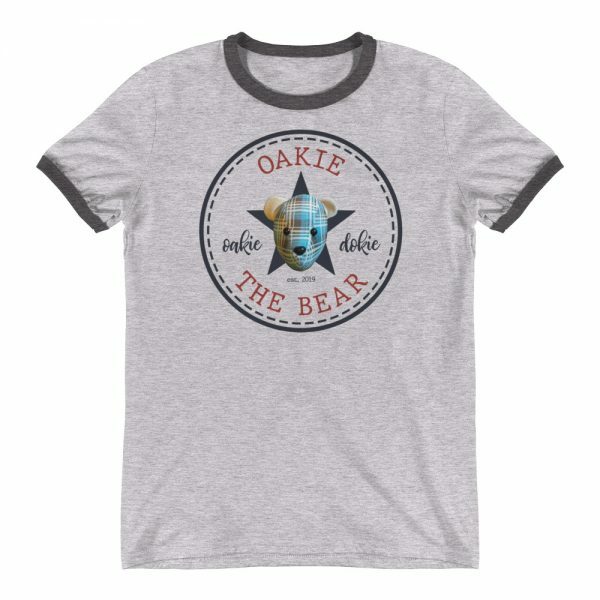 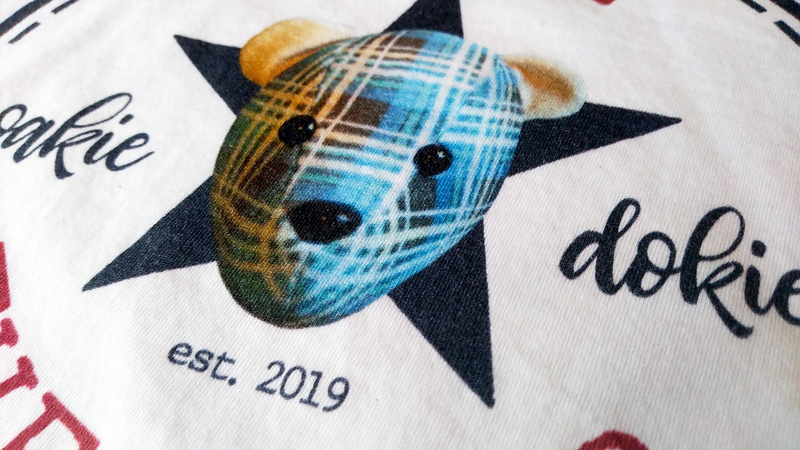 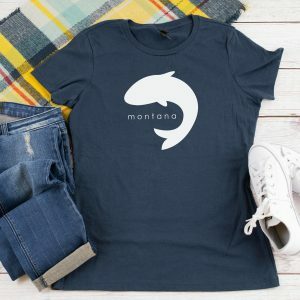 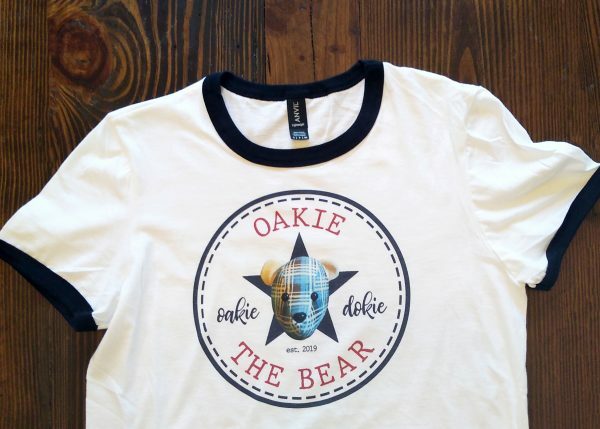 Now you can show others that you are a true fan of Oakie the Bear’s by wearing this iconic ringer t-shirt! And don’t worry about a thing– everything is Oakie Dokie! 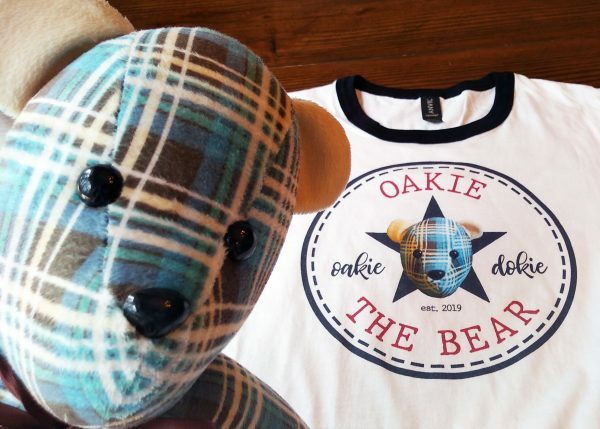 🞜 Tag @oakie.the.bear on Instagram with the hashtag #oakiethebear and show him where you and your t-shirt are having your next adventure.